Woah… long time no blogging… Busy busy busy. 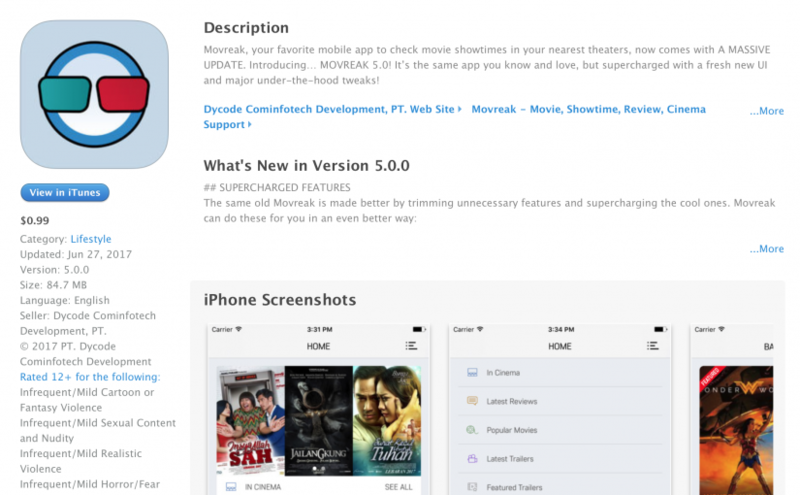 Quite busy lately enhancing our app, Movreak to achieve the best movie-related iPhone app yet. 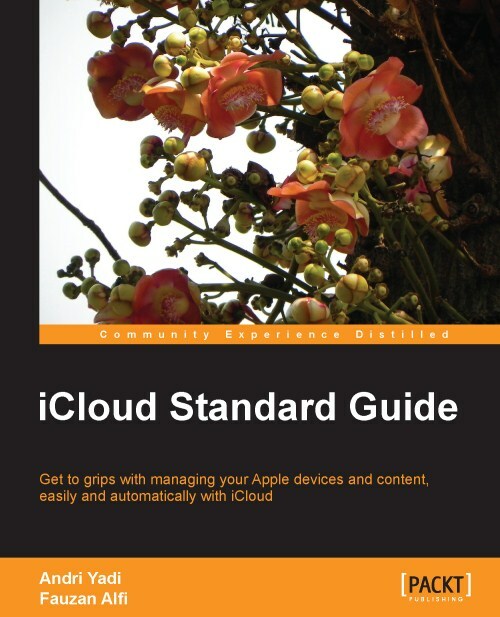 So, today I delivered a sharing of introduction to iOS 7 development for Telkom Bandung Digital Valley (BDV) members and Bandung’s developers in general. The event was full house! It’s exciting to see such a great interest.